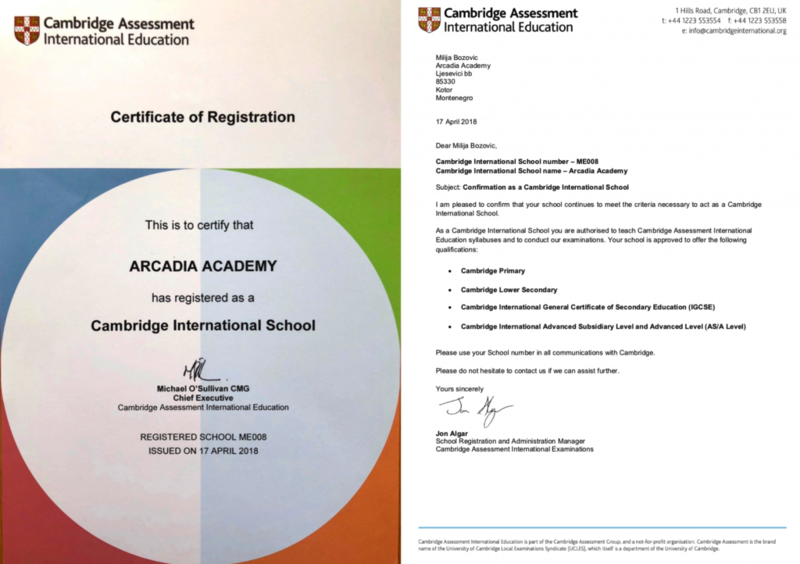 Arcadia students rate in top 10% of all Cambridge international schools around the world in core subjects, with an average score of 5.8 out of 6 in Maths, Science and English. 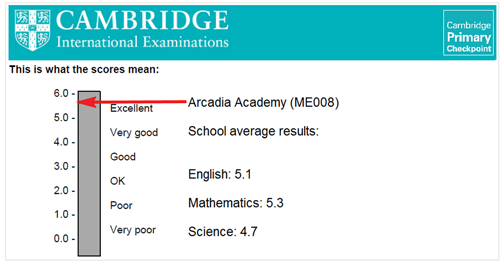 This school year, Arcadia Academy’s Year 10 pupils had their first IGCSE exams and 60% of them scored A or A*. 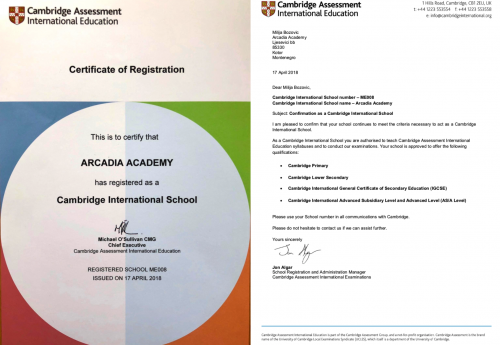 With a dedicated approach to academic success that is balanced by sports, outdoor and social activities, students at Arcadia excel. 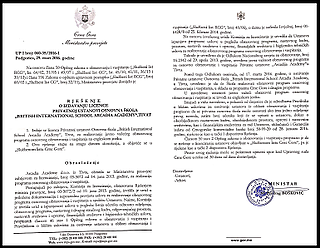 COBIS Members are schools of good quality which have either successfully completed inspection of school development and improvement with a body recognised by COBIS (currently the CIS), or have satisfied COBIS of their suitability and committed to a BSO inspection within three years. 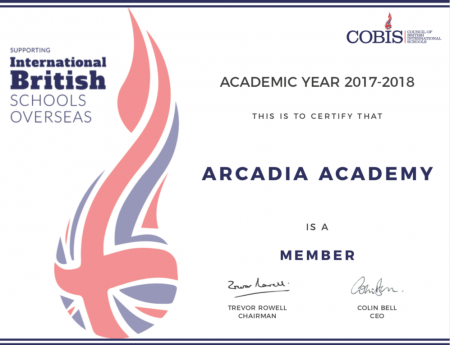 ​See Arcadia Academy’s member details on the COBIS website here. Arcadia Academy’s short film “Oobleck “was the WINNER of the COBIS Young Scientist Film Awards 2018 competition for Key Stage 3. Arcadia came top of 43 Key Stage 3 entrants. The awards ceremony was in London at the COBIS Annual Conference where they showed our video which was followed by a big round of applause! 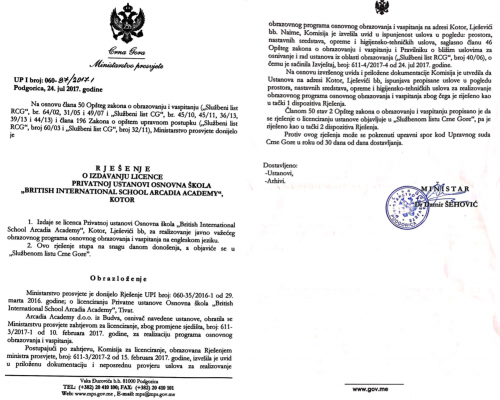 You can find more information here and see the video below.